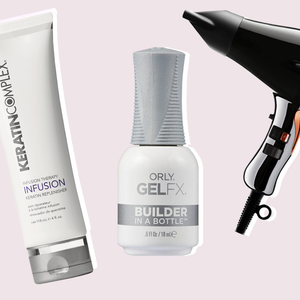 Don't know what to reach for when you're faced with a beauty issue? 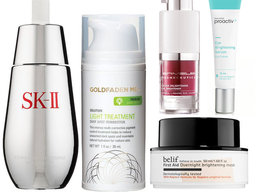 Whether it's a zit that popped up overnight or you hardly slept and it shows under your eyes, these products do the trick and put an end to your most frustrating problems once and for all. 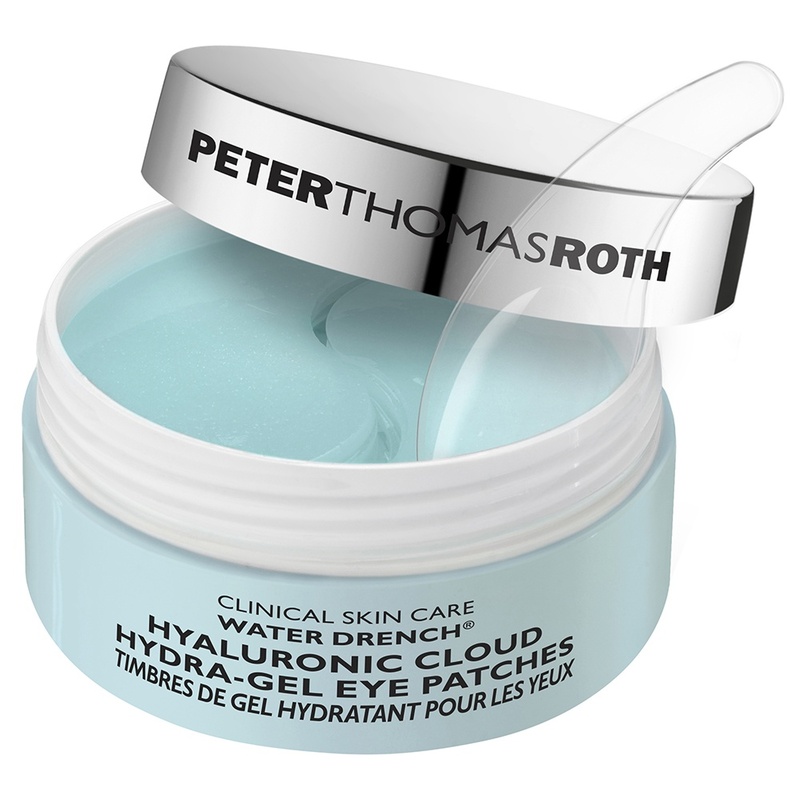 Seriously saturated with a slippery gel-serum consisting of staple hydrators like hyaluronic acid and ceramides, Peter Thomas Roth Water Drench Hyaluronic Cloud Hydra-Gel Eye Patches ($52) are the ultimate wake-up call for tired, puffy eyes. 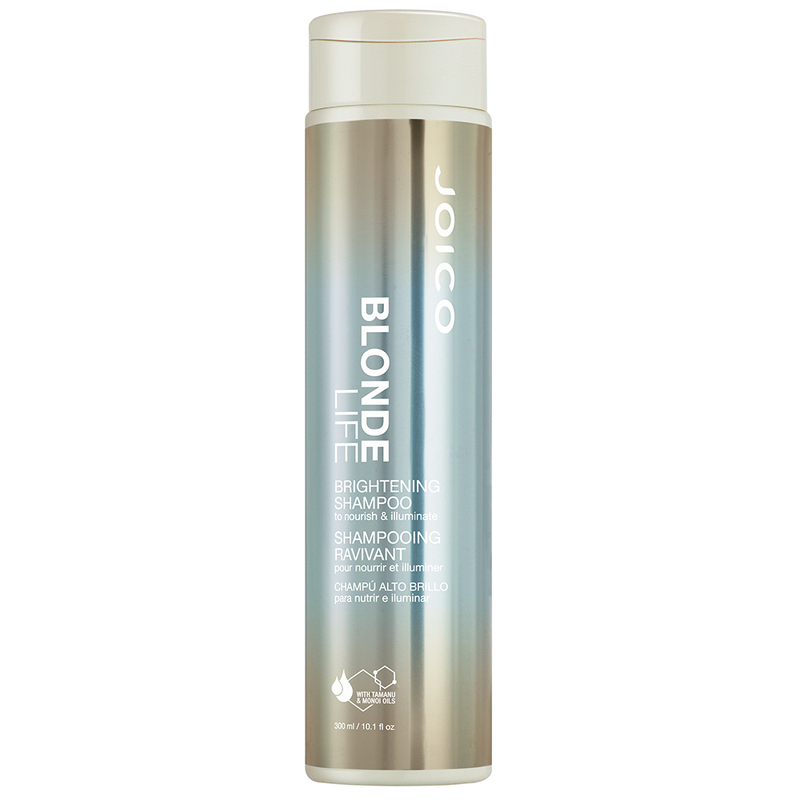 Whether you sport a few face-framing highlights or a whole head of highlift, platinum color, the lathering, sulfate-free (yes, you read that right) Joico Blonde Life Brightening Shampoo ($17) punches up drab color, leaving it as fresh as when you left the salon. 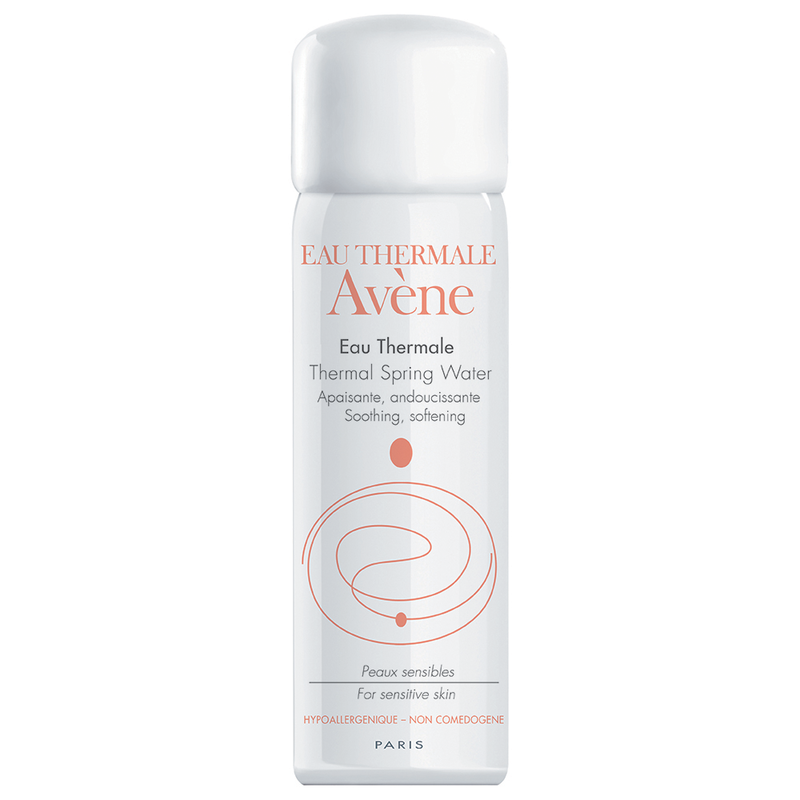 No matter what beauty pinch you find yourself in, the soothing thermal spring water in Avène Thermal Spring Water ($9) gets major points for getting your complexion back to normal in no time. 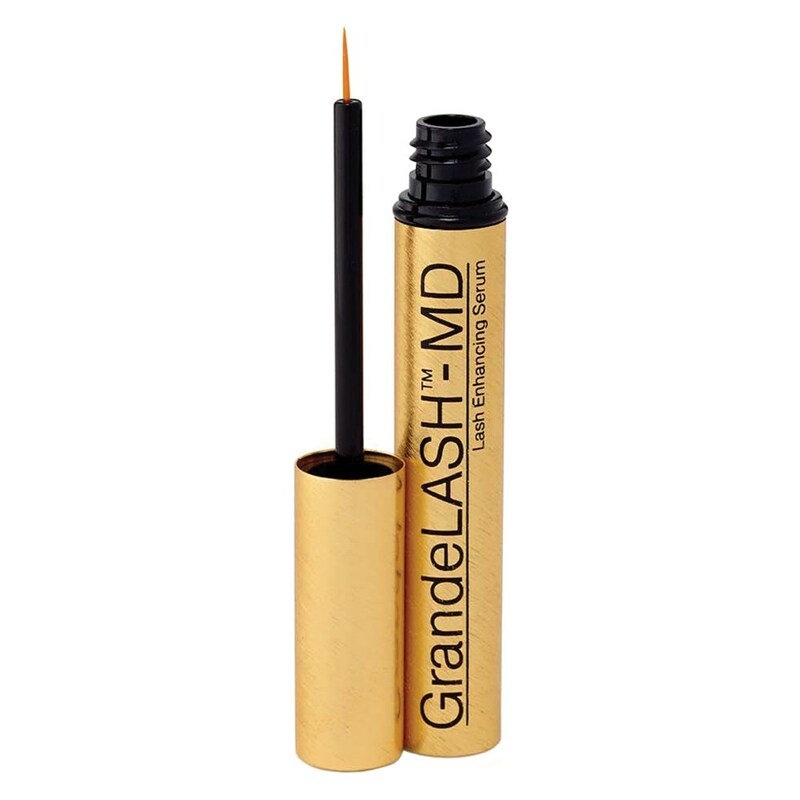 Swipe Grande Cosmetics GrandeLASH-MD ($65) on your upper lash line as you would liquid eyeliner and let the vitamin-, amino acid– and antioxidant-packed lash booster do its thing to strengthen and lengthen short lashes. 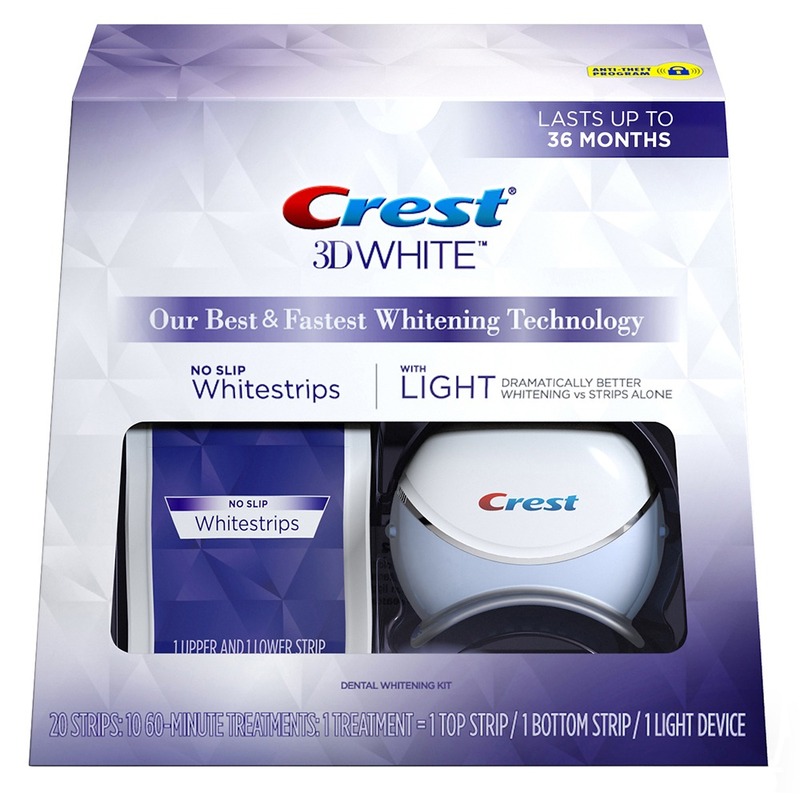 Double up on your whitening efforts with Crest 3D White Whitestrips With Light’s ($100) two-pronged approach. The blue light–based pod—similar to what’s used by dentists—works with the beloved strips to lift away stains for whiter, brighter teeth. 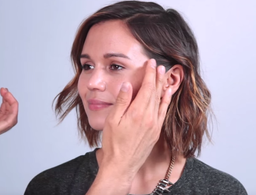 You know those pimples that pop up out of the blue, and always at the worst times? 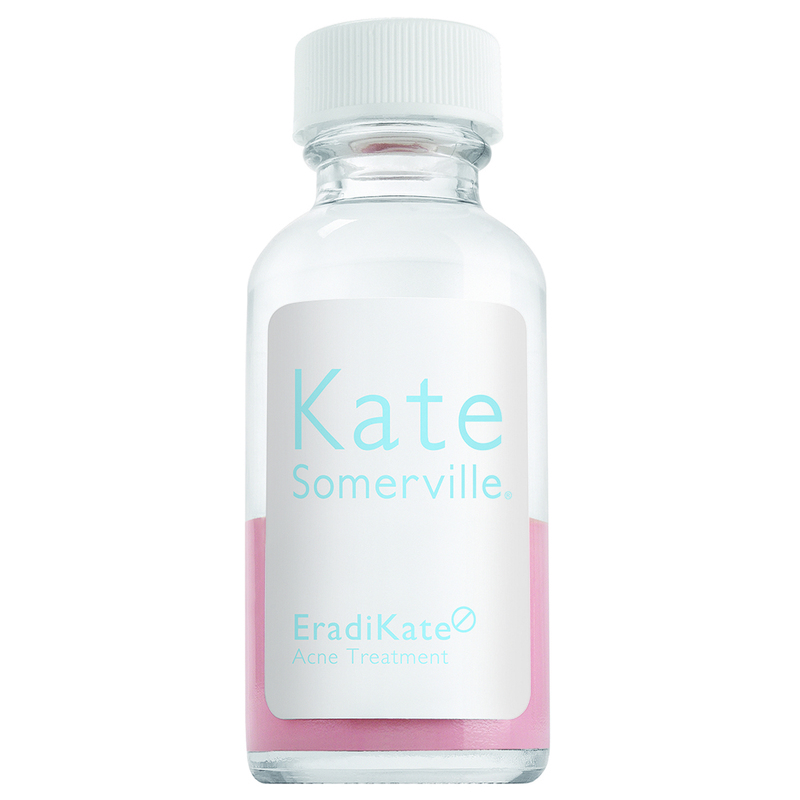 Kate Somerville EradiKate Acne Treatment ($26) uses sulfur, zinc oxide and alphahydroxy acids to stop them (and future pimples, too) dead in their tracks. 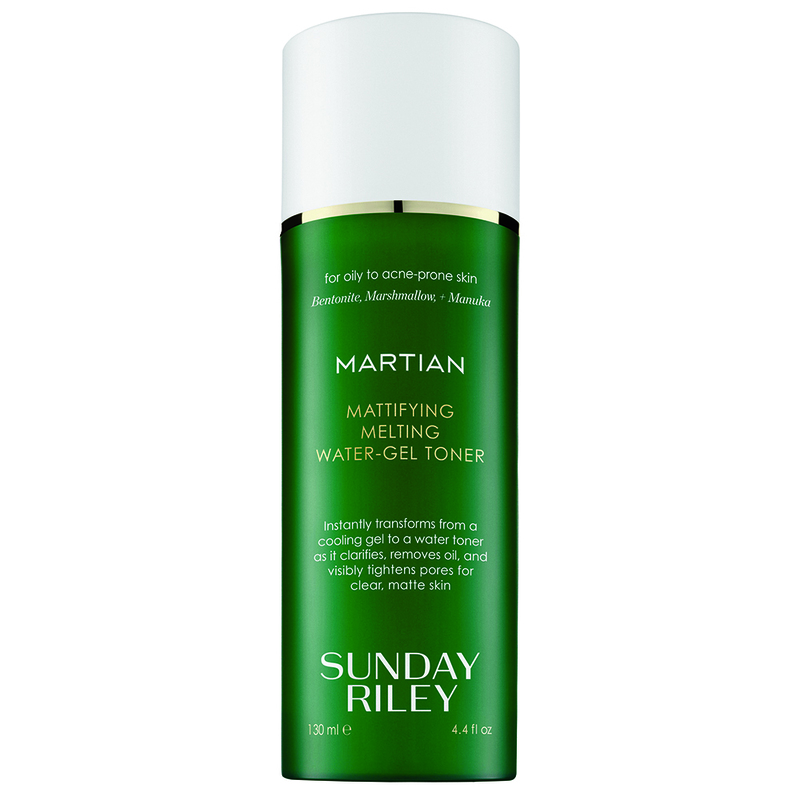 Oily skin doesn’t stand a chance against Sunday Riley Martian Mattifying Melting Water-Gel Toner ($55). 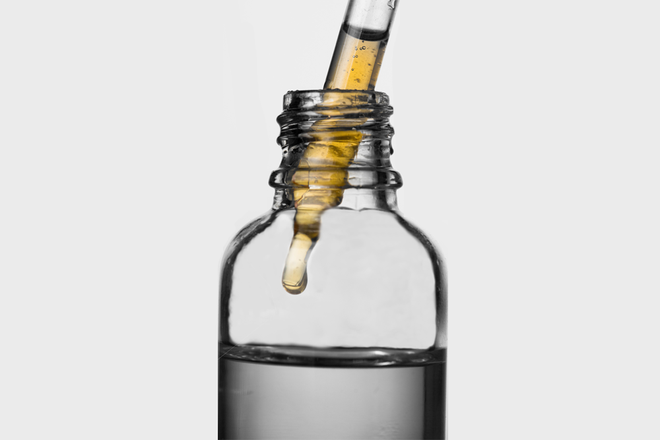 It starts off as a gel, dries down to a liquid and acts as a sponge of sorts to sop up grease, leaving skin matte and shine-free all day long. 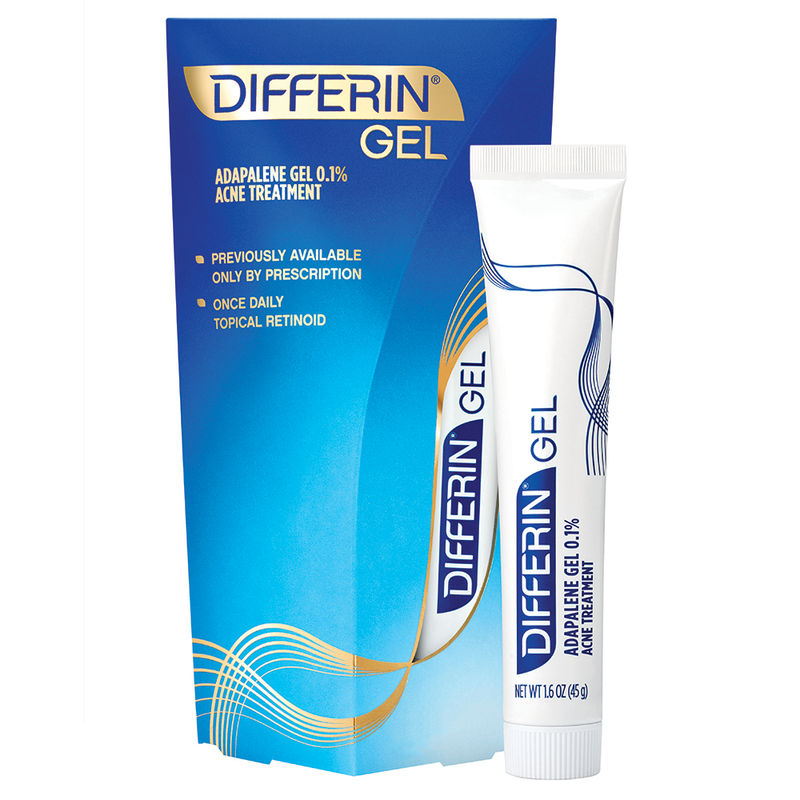 Once available only by prescription, there’s a reason why Differin Gel Acne Treatment ($12), a retinoid-based pimple blaster, is a beloved favorite. 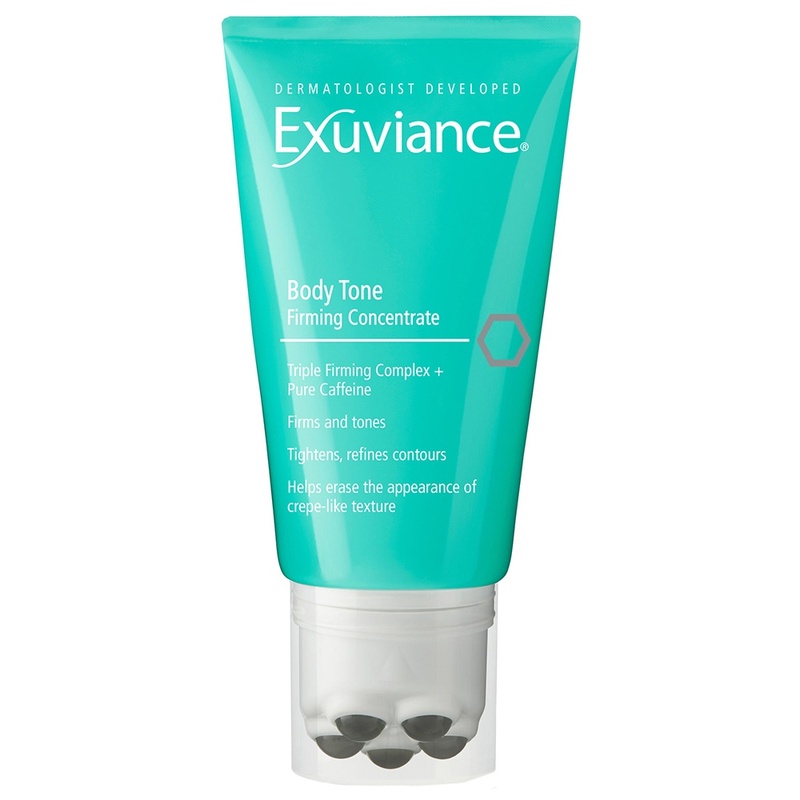 Gentle yet effective, in just a few weeks skin is cleaner, clearer and more even than ever before. Oily and problematic skin types face concerns other skin types don’t deal with, and that’s where a hardworking cleanser, like Epionce Lytic Gel Cleanser ($36), comes in. 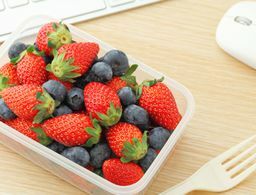 Not only does it take the day off and remove every last trace of dirt and oil, but it does so without leaving skin feeling dry or tight.